Why walk while you can seat? 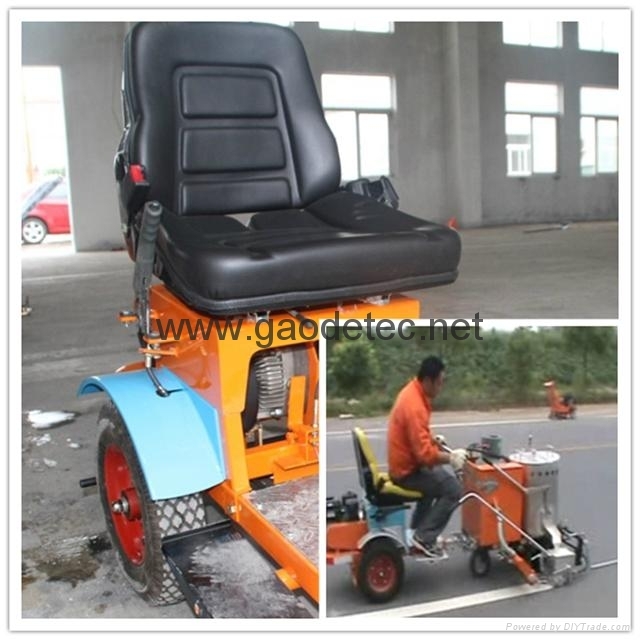 Use vehicle booster connect the road marking machine, the work efficiency improve 2-3 times. 3. 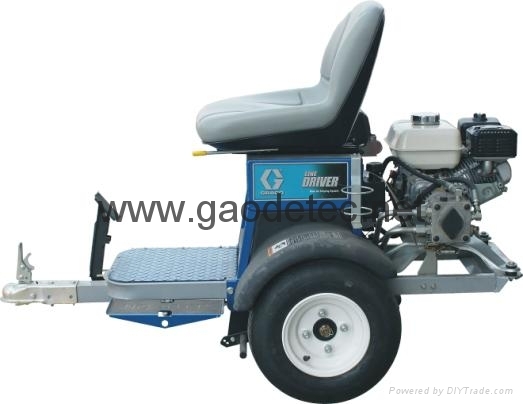 Has search light system, it is convenient for work in the evening. 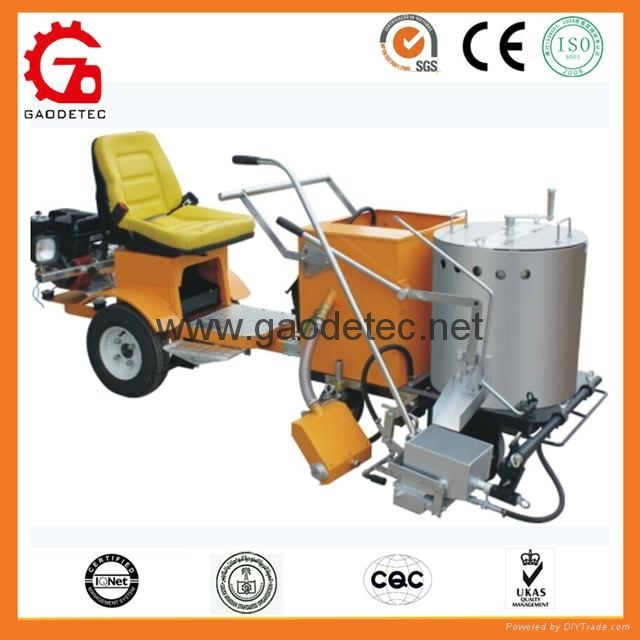 Mainly matched with hand push road marking machine，Labor-saving，low cost，Easy operation.